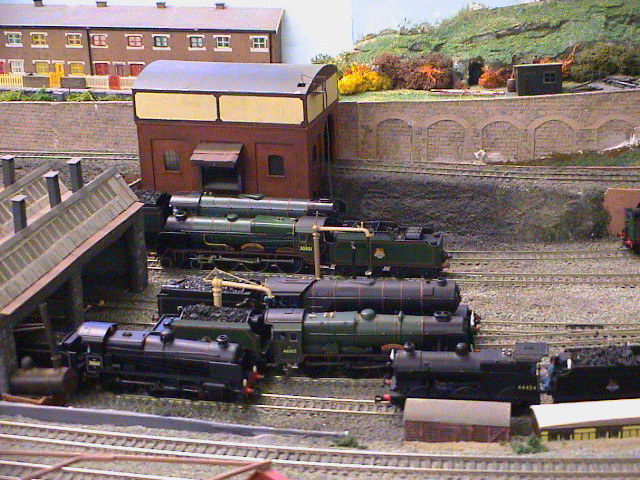 in most scales and gauges up to O-gauge. The club meets every Tuesday and Thursday evening in the clubrooms above Cadoxton Conservative Club from 19.00 onwards. 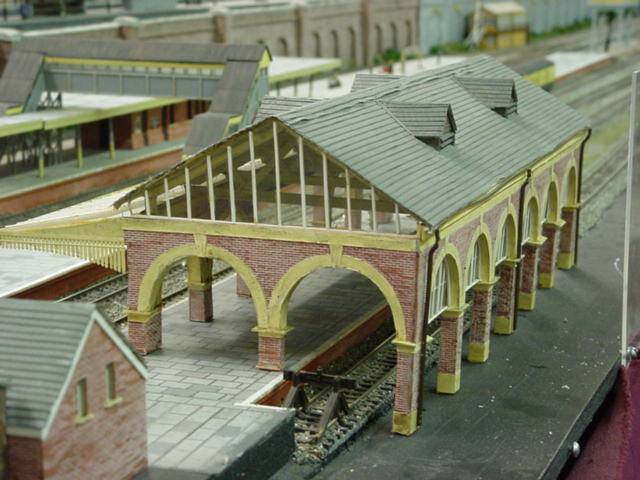 Facilities available to members include a tea bar, a modelling room with a separate spray booth room and a library with access to past editions of most modelling magazines, as well as an extensive collection of railway related videos & DVDs. 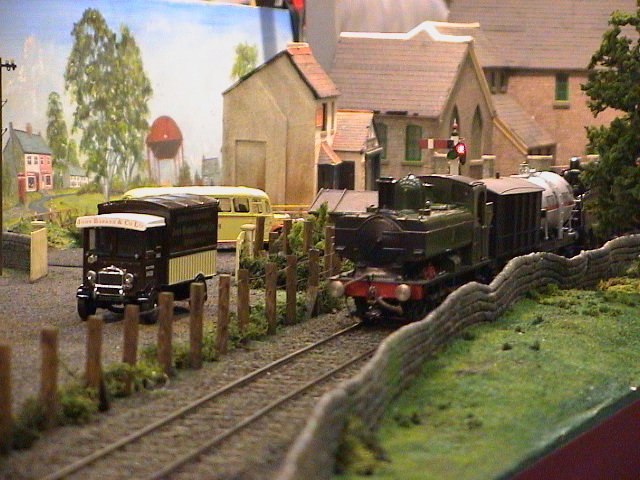 Members and visitors can, of course, run their own stock on any of the permanent layouts. 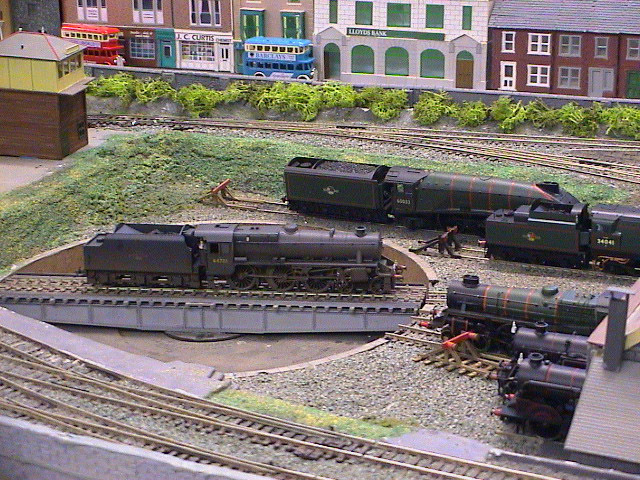 Many of the layouts can be operated on either DCC or traditional DC control.Anyone who is interested is invited to come along on a Club evening. 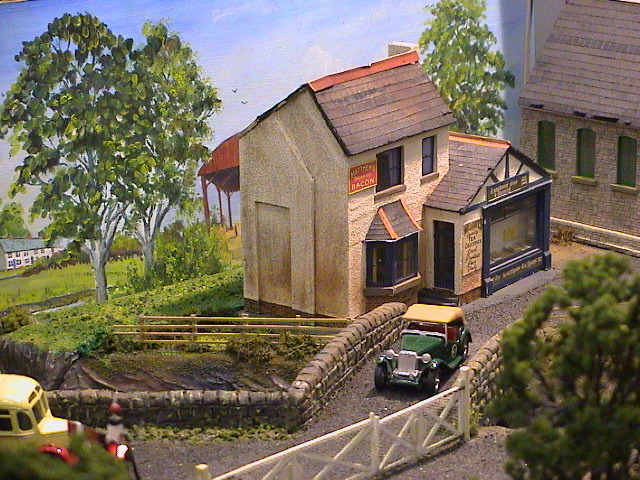 The club was formed in 1978 in Penarth, with an inaurgural meeting in St Augustine’s Church Hall in August of that year. 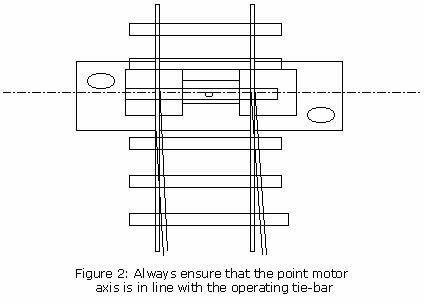 After several moves the club has found itself in its present premises at Cadoxton Conservative Club, Barry, (CF63 2HU), where it has been for the past twenty something years. 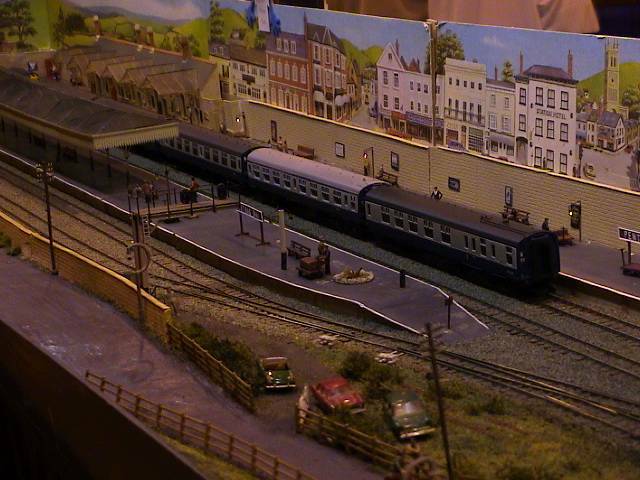 The Conservative Club allows the Model Railway Club use of virtually all of the top floor, so that several permanent layouts have been built in the clubrooms. 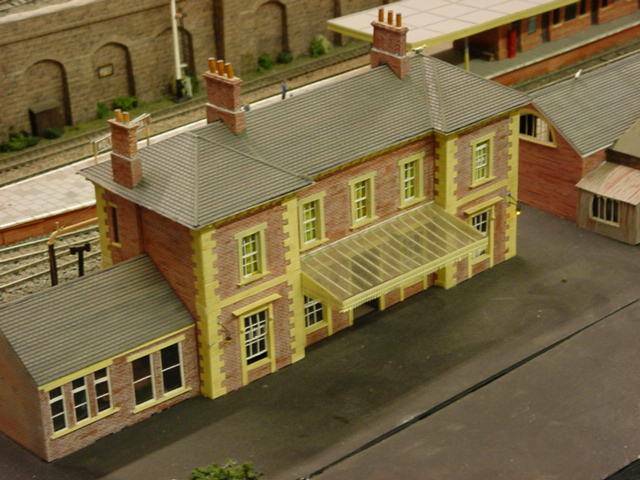 The club is a member of the Wales and West Model Railway Association, and supports their annual Bristol Model Railway Exhibition held in Thornbury Leisure Centre. 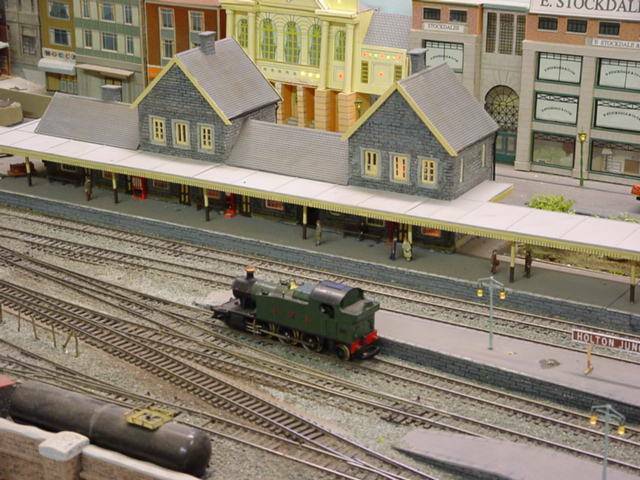 The club itself has an annual Exhibition Day, and every other year supports the Penarth Festival with an exhibition in the Penarth Paget Rooms. 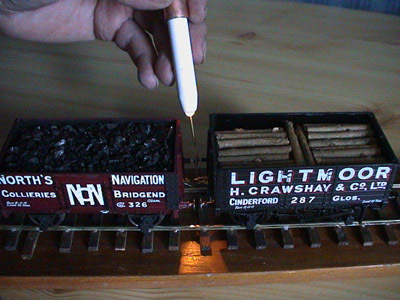 Several members of the club are also members of the Red Dragon Railroaders, which is affiliated to the NMRA (National Model Railroad Association – North America). 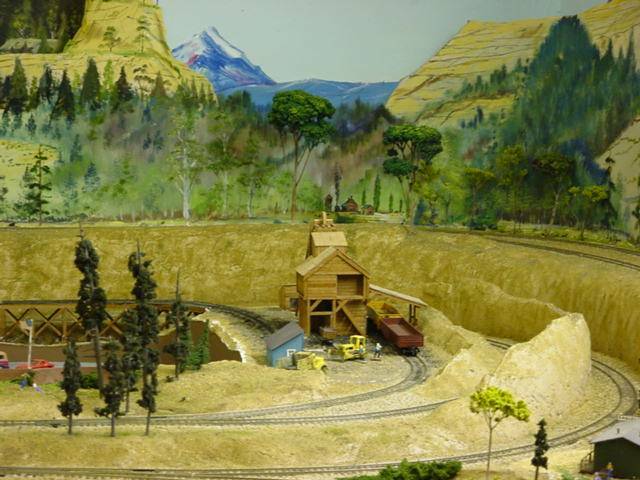 In addition to this, the club hosts bi-monthly meetings for the Wales Division of the NMRA. 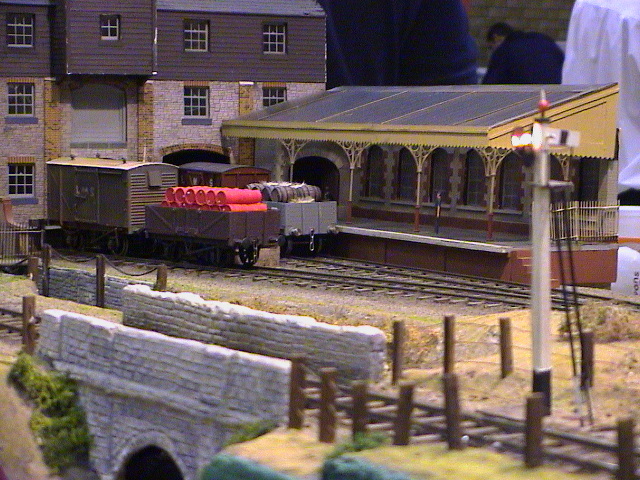 The dates of this year’s meetings (2015) are on the Red Dragon page. Unfortunately, due to unforeseen circumstances, this year's (November 2016) Club Open Day has been cancelled. 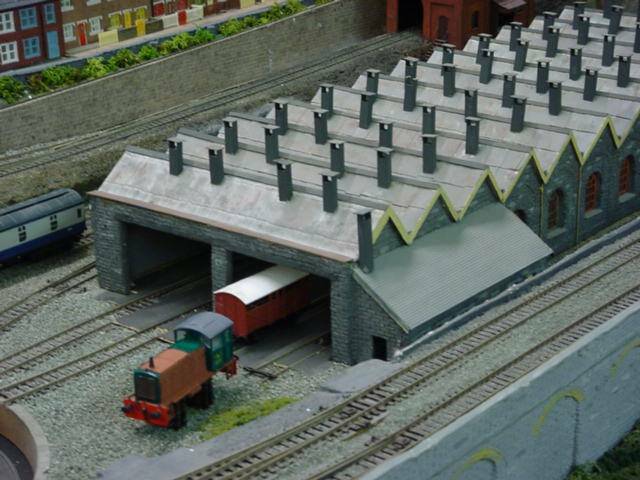 Saturday 3rd September 2016 Red Dragon Day in the Clubrooms All NMRA members invited to bring their HO-american models to run on Holton Junction. All Barry & Penarth members welcome to attend, others strictly by invitation only.